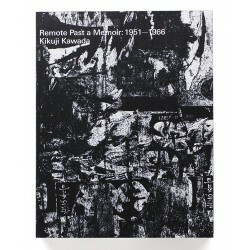 Kikuji Kamada is a Japanese photographer born in 1933, he collaborated with Eikoh Hosoe or Shomei Tomatsu. He is the author of one of the most important Japanese photobooks : Chizu [The Map] (Bijutsu Shuppan-sha, 1965) which was re-pulished in different formats, including a facsimile edition by Akio Nagasawa in 2014. He is the author of one of the most important Japanese photobooks: Chizu [The Map] (Bijutsu Shuppan-sha, 1965) which was later re-pulished in different formats, including a facsimile edition by Akio Nagasawa in 2014. Among other books published: The Last Cosmology (Mack, 2015) and Remote Past a Memoir 1951-1966 (Case Publishing, 2016). 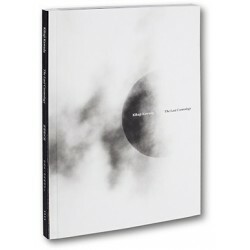 Kikuji Kawada is one of the co-founders of the Vivo collective with Eikoh Hosoe, Ikko Narahara, Akira Sato, Akira Tanno and Shomei Tomatsu. He was one of the 15 photographers selected for the exhibition "New Japanese Photography" at the MoMA (Museum of Modern Art) in New York in 1974.